Lifehacker is a great site with tips, information, and resources on pretty much everything, from cooking to travel to technology to education. 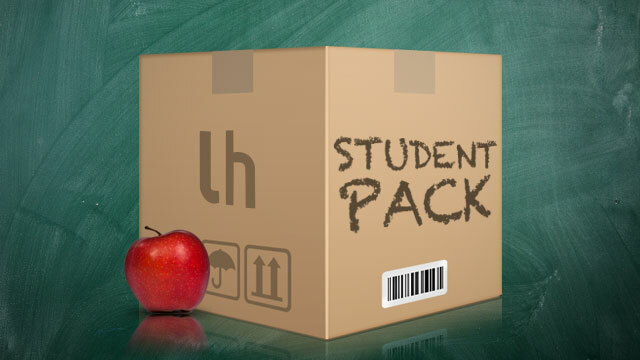 They have a great resource called the Lifehacker Packs for Students. 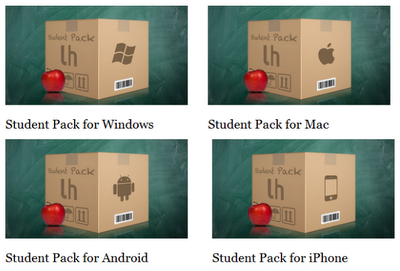 These are lists, with links, to great apps for students. They are sorted by operating system and then by category. There are some great apps here and it's a great place to find great apps for students all in one place. This is also an excellent resource for anyone looking for some great apps.